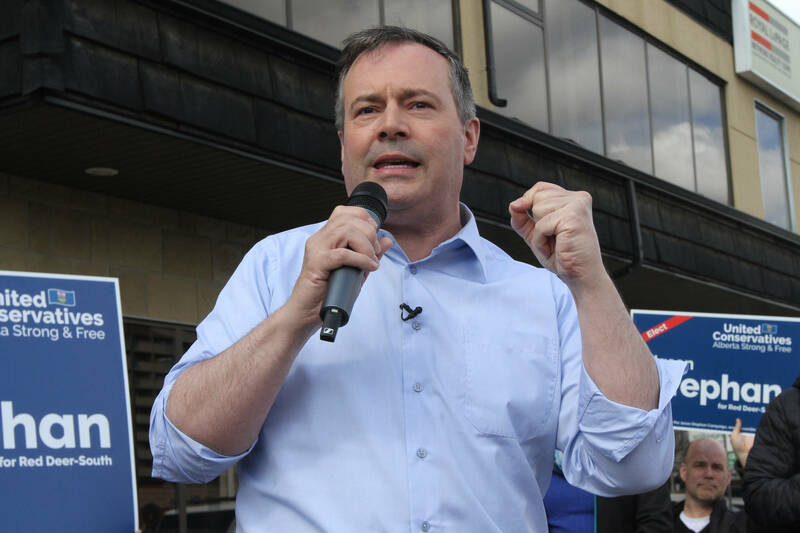 Hundreds of Progressive Conservative party members will gather in Red Deer soon for their annual convention. Nov. 15, 2013 4:49 p.m.
PC Alberta president Jim McCormick said up to 1,200 party members are expected to descend on Red Deer for this year’s conference, which begins on Nov. 22 and wraps up on Nov. 24. Premier Alison Redford will take the stage for her leader’s address at 8 p.m. on the first day at Sheraton Red Deer Hotel. Party members will vote on her leadership beginning after her speech. Results will be released on Saturday. “(The review is) dictated by our constitution and that has been in effect for about 20 years,” said McCormick. All eyes are expected to be on the review. A recent Leger poll, commissioned by the Calgary Herald, suggests Tory supporters are split on Redford’s leadership. Saturday will be filled with annual general meeting business, constituency sessions and a series of panel discussions. Panels will discuss fiscal responsibility, social policy, education, environmental sustainability and health. There also constituency sessions planned that offer party members advice on communications, fundraising and creating strategic plans. Besides energizing the party, the annual get-together sets direction for the coming year.